Rafael Puyol is currently Director of the Observatory of Demography and Generational Diversity and Chairman of the Board of the IE University. 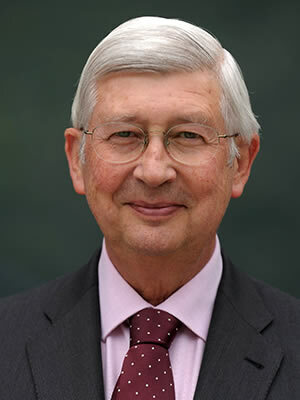 Bachelor and Doctor in Geography and History from the Complutense University of Madrid (1971) of which he was Professor until 2015 and Rector from 1995 to 2003 (currently Honorary Rector). He is a Collaborator by opposition of the Superior Council of Scientific Investigations. He created and was the First President of the Population Group of the Association of Spanish Geographers. He is a member of the Board of Directors of the Spanish Chapter of the Club of Rome, 1st Vice-President of the Royal Geographical Society and patron of four Foundations. Rafael Puyol is an Academician of the Royal Academy of Doctors and Academician of Social Sciences at the European Academy of Sciences and Arts of Salzburg; He was a member of the Executive Committee and the Board of Directors of the Portal Universia; member of the Jury of the Prince of Asturias Award for scientific and technical research between 1996 and 2006 and from 2007 to the present time of the Social Sciences jury; he was Vice-President of the CRUE (Conference of Rectors of Spanish Universities). He expanded demography studies in Paris and Notthingam (U.K.) and chaired the Board of Directors of the Miguel Servet School of European Studies in Paris (1998-2003). He is in possession of different national and international decorations, is a gold medal from 7 international universities and is Doctor Honoris Causa for other 7. He is President of SECOT (Spanish Seniors for Technical Cooperation). He specializes in Demography and has published 18 books and more than 200 articles. Its priority lines of research are migrations and demographic aging. 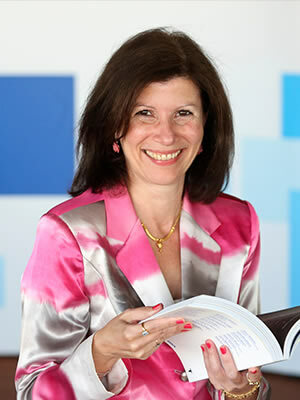 Dr. Celia de Anca is currently the Director of the Center for Diversity in Global Management and professor of Diversity and Islamic Finance at IE Business School. She has a master’s degree from the Fletcher School of Law and Diplomacy (Boston), and from the Universidad Politécnica de Madrid. 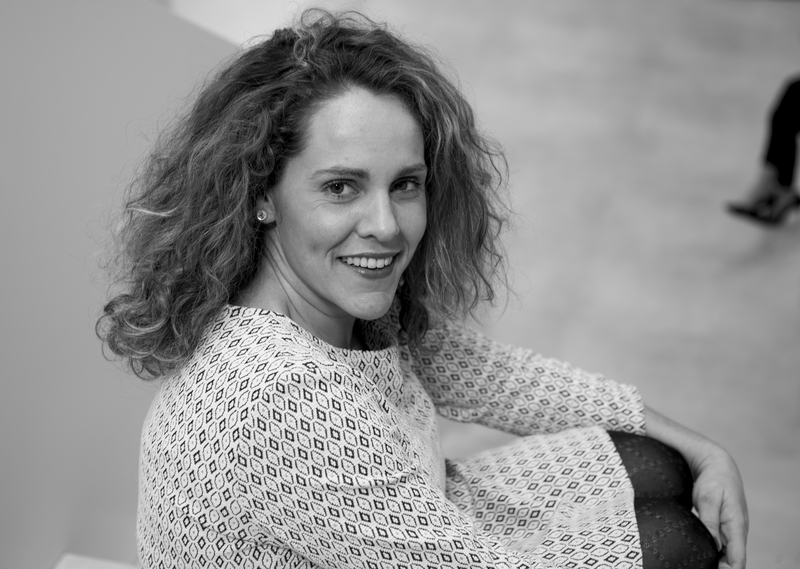 She holds a degree and PhD from the Universidad Autónoma de Madrid, with a comparative thesis on Islamic, ethical/ecological investment funds and on the London Market. She is the author of Beyond Tribalism (McMillan,2012). She is a member of the Executive Committee of the Ethics Committee of InverCaixa’ s Ethics Fund. She has received the award of the women executive of the year 2008 by ASEME and is listed at the 2013 top50 thinkers ranking of global management thinkers. 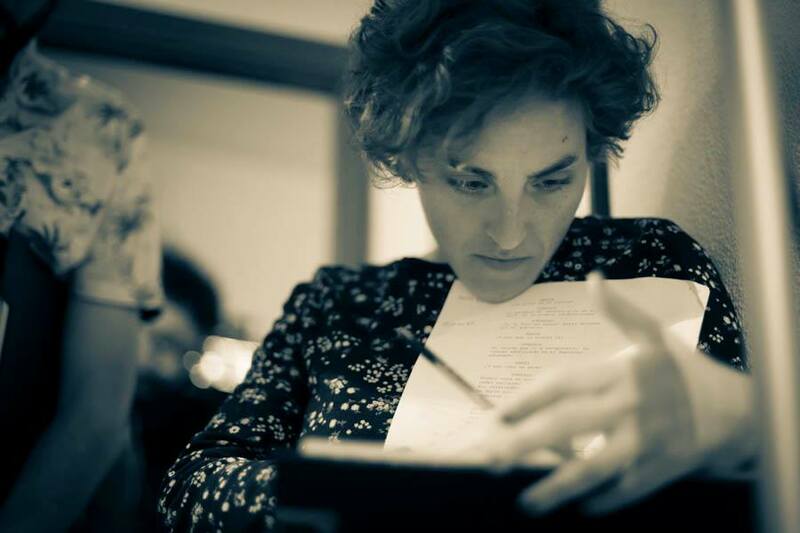 Prof. Celia de Anca is fluent in Spanish, English, French and Arabic. David Reher is Professor at the Faculty of Political Science and Sociology of the Complutense University of Madrid and Director of the Population and Society Studies Group (GEPS). 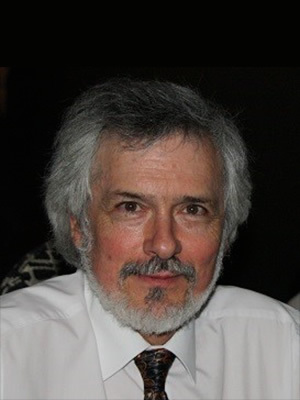 He has been a founding member and President of the Association of Historical Demography (ADEH) and Chair of the Historical Demography Committee of the International Union for the Scientific Study of Population (IUSSP). 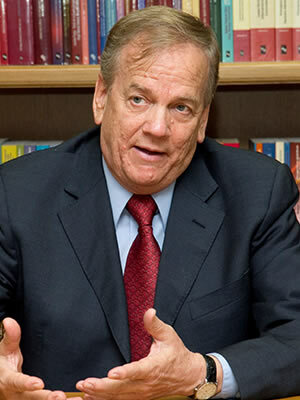 He was a Promoter, along with his research team, and in collaboration with the National Institute of Statistics, National Immigrant Survey (2007), has been a visiting professor at the University of California, Berkeley (Department of Demography) in 2009 and 2016), as well as a researcher and visiting professor at Berkeley, the European University Institute in Florence, Cambridge University (Cambridge, UK), Umeå University (Umeå, Sweden), the University of Sao Paulo (Brazil) and the National University of Córdoba (Argentina). He has published numerous studies in prestigious scientific journals on historical demography, economic history, social history, sociology of the population, historical and contemporary migrations, history and sociology of the family, reproductive health and demography. He is also the author of several books published by Oxford University Press, Cambridge University Press, University of Nebraska Press, Alianza Editorial and Marcial Pons Editores. At the moment, most of his research effort is oriented towards the theme of aging in contemporary societies, in a series of comparative studies of the demographic transition and the baby boom and baby bust in the contemporary world, and finally his interest traditional about family issues. 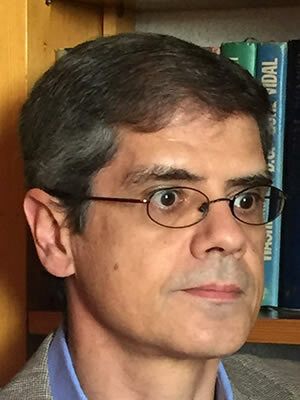 Dr. Antonio Abellán García is a Research Professor in the Population Department of CSIC. He has been a professor at the Complutense and Autónoma Universities of Madrid. He has directed numerous research projects. He has numerous publications in scientific journals; participated in the Libro Blanco de la Dependencia (‘White Paper of the Dependency’, basis for the Law of Dependence), and in that of Active Aging. He is responsible for Envejecimiento en Red (Aging on the Net), a website about aging and the elderly. His areas of interest are population studies (demographic aging) and Social Gerontology. Miguel Requena is Professor of Sociology in the Department of Sociology II (Social Structure) at the UNED University and member of the Study Group ‘Population and Society’. Bachelor and Doctor in Political Science and Sociology from the Complutense University of Madrid. He has been a professor at the Complutense University of Madrid (1983-1988), a member of the Technical Office of the Sociological Research Center (1984-1987), a researcher at the Applied Economic and Social Research Foundation (1989-1992), a PhD linked to the Instituto de Investigaciones Sociológicas. Advanced Social Studies of the Superior Council of Scientific Research (1993-1994), Senior Associate Member at St. Antony College, Oxford University (1994-95), Visiting Professor at Hamilton College (1992-2001) and Visiting Professor at Princeton University (2002). His research has focused on the sociology and demography of the family, the sociology of age, the sociology of structure and social stratification and the contemporary processes of social change. Elena Molina has a degree in Journalism and a Specialist in Communication and Political Management from the Universidad Complutense. After gaining experience in different communication companies, in 2007 he joined IE Business School as Technician of the Internal Communication Observatory. Since 2008 she is Deputy Director of the HR Benchmarking Club. Among its functions in this forum include personalized attention to members of the Club, content management on websites and social networks, the organization of meetings and conferences and the development of research in the area of Human Resources. She has written articles in different specialized magazines and is co-author of the book Measurement of Human Capital: How to create impact in the business from the practice of benchmarking. Elena Molina works as a research collaborator at the Observatory of Demography and Generational Diversity. Laura Rodríguez Arias has a degree in Journalism from the University Complutense in Madrid. She has worked in several news media and in different countries throughout her career. Currently, she works at the IE Center for Diversity coordinating the Center’s activities, and also developing its social media and community management. Moreover, Laura Rodríguez coordinates the Communication Department of the Observatory of Demography and Generational Diversity.